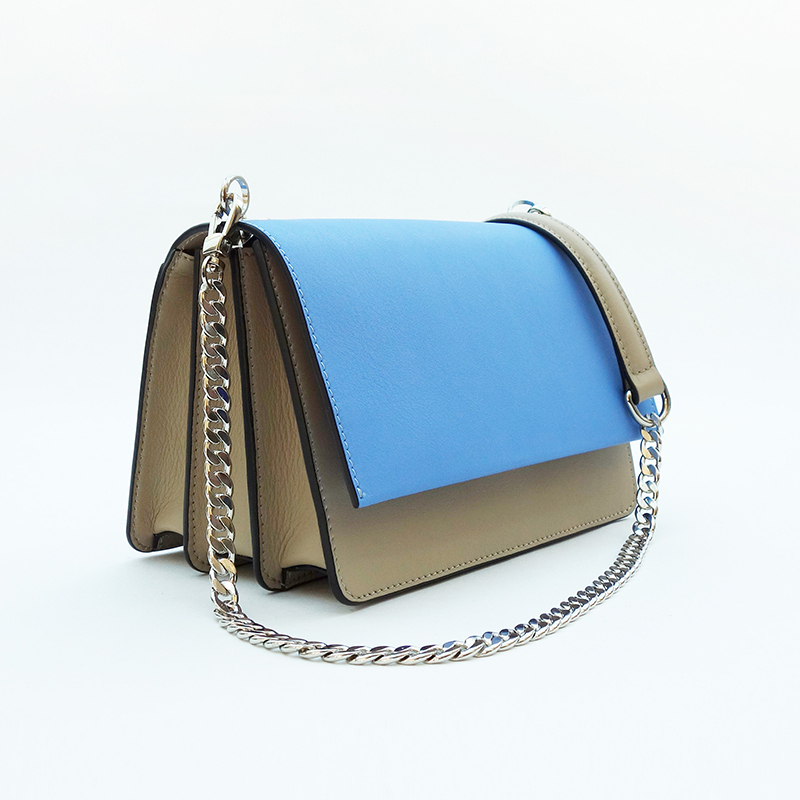 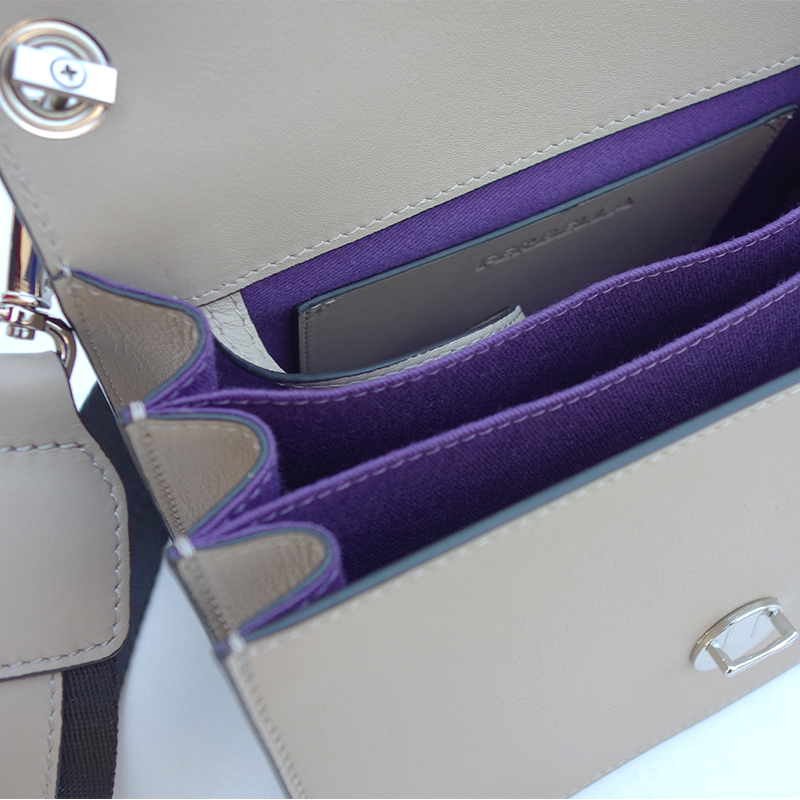 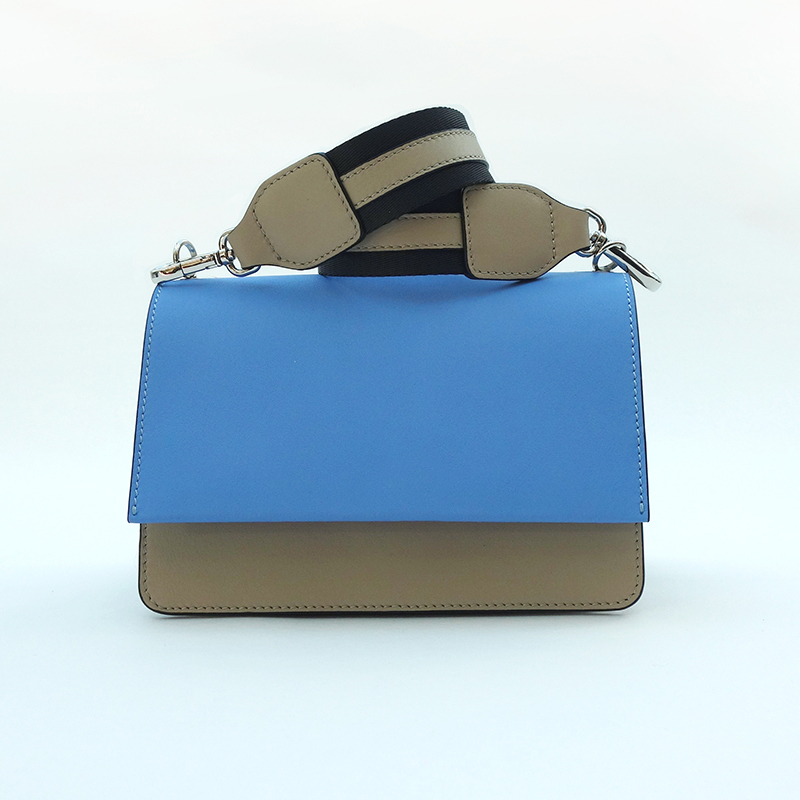 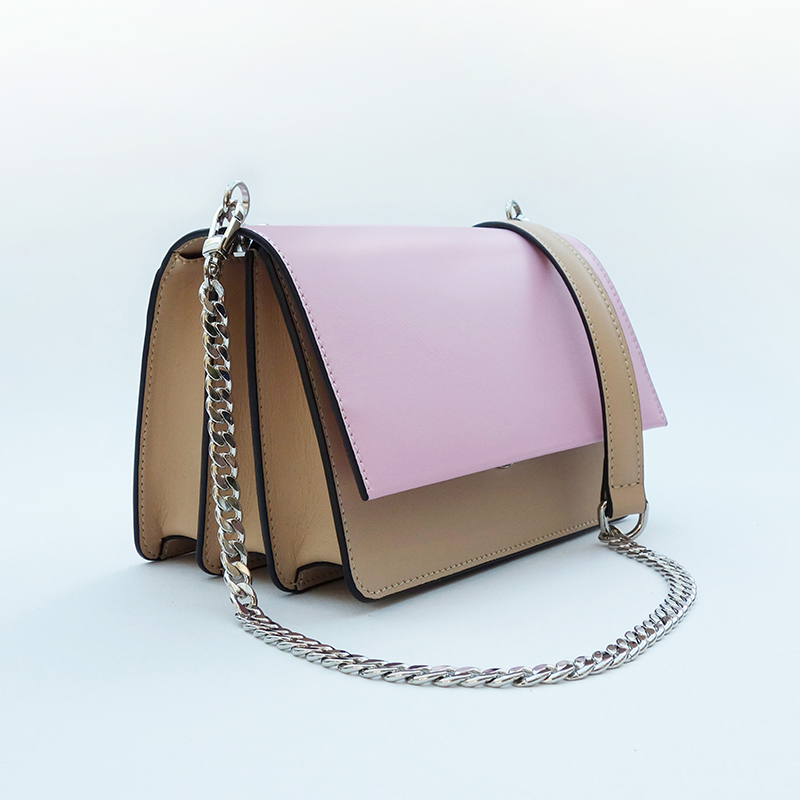 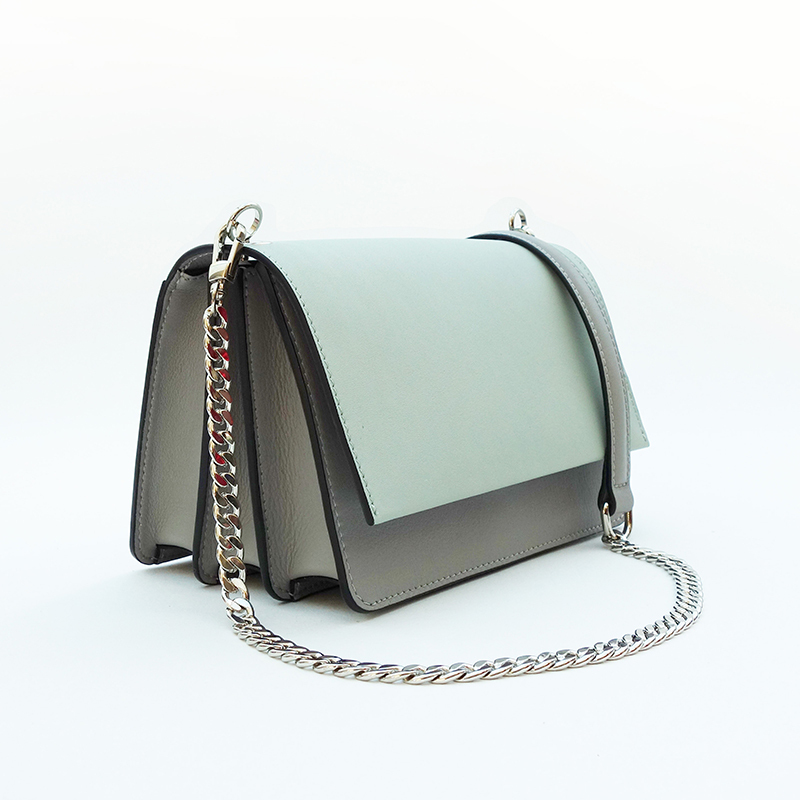 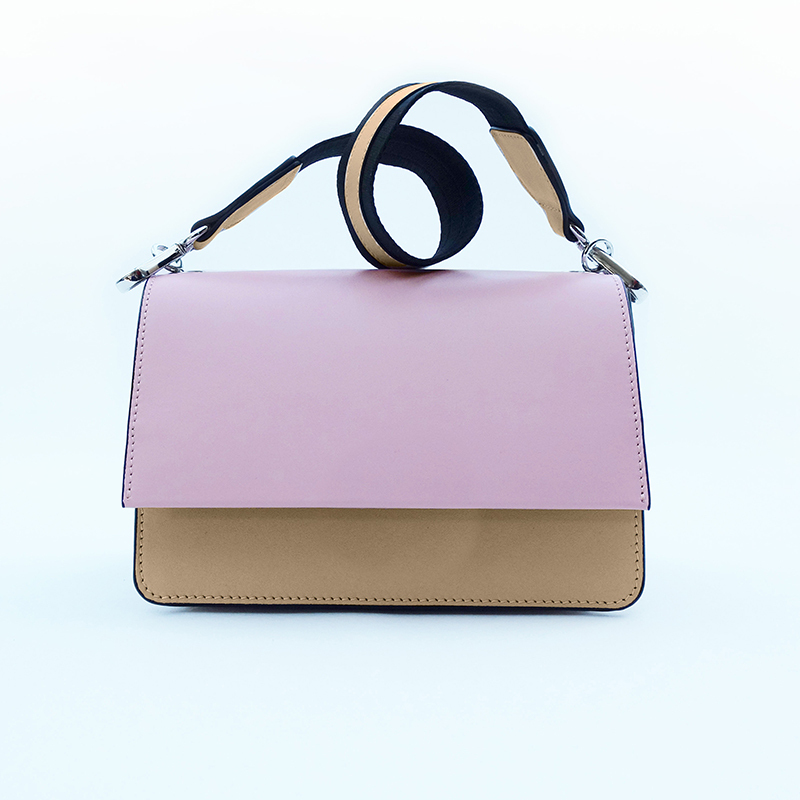 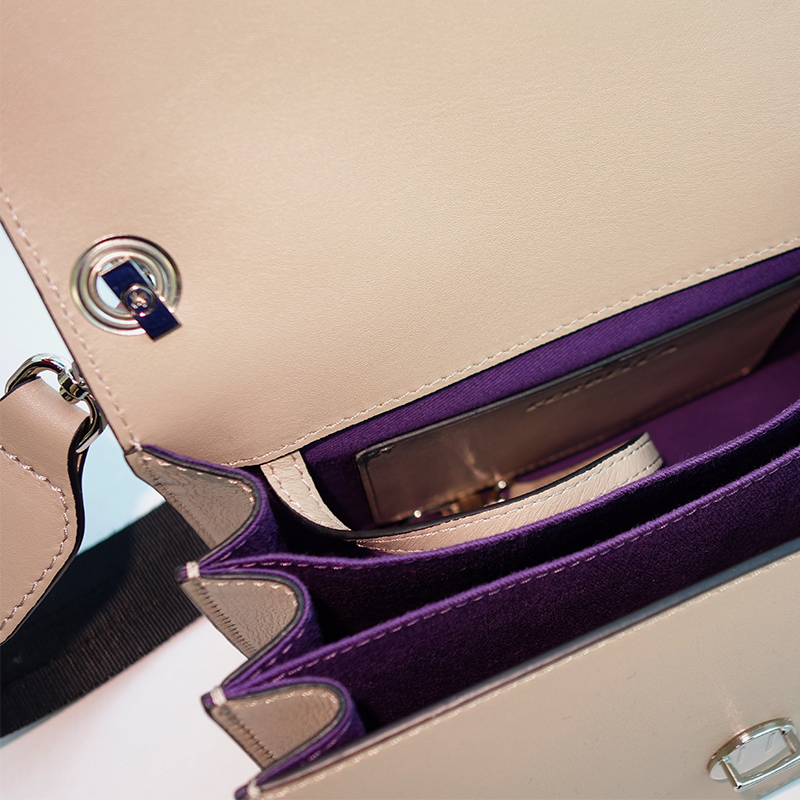 A charming little bag, made from fine, smooth calfskin, timeless, casual and elegant – whatever you want! 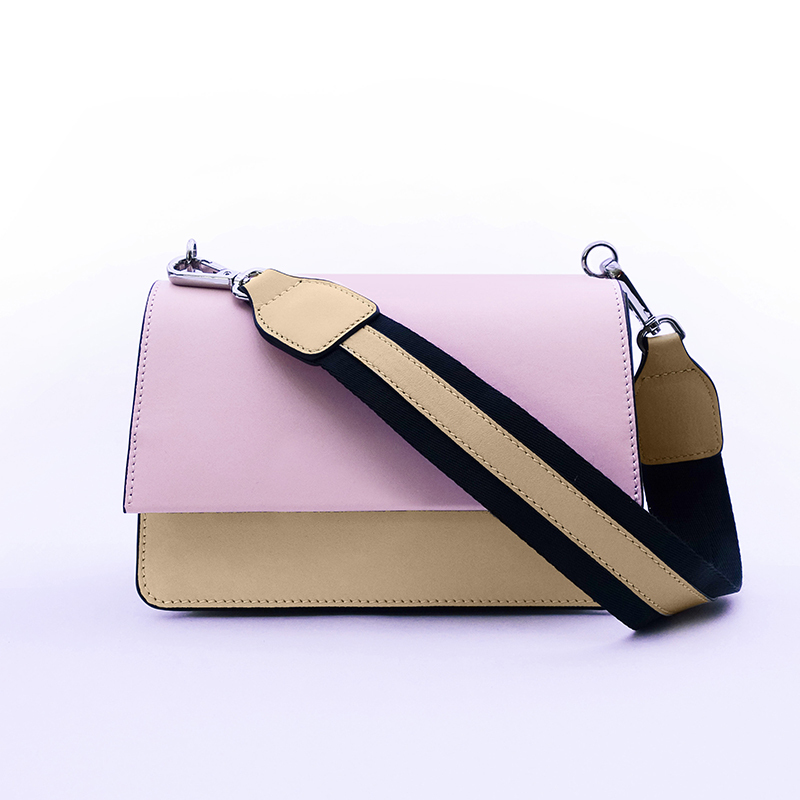 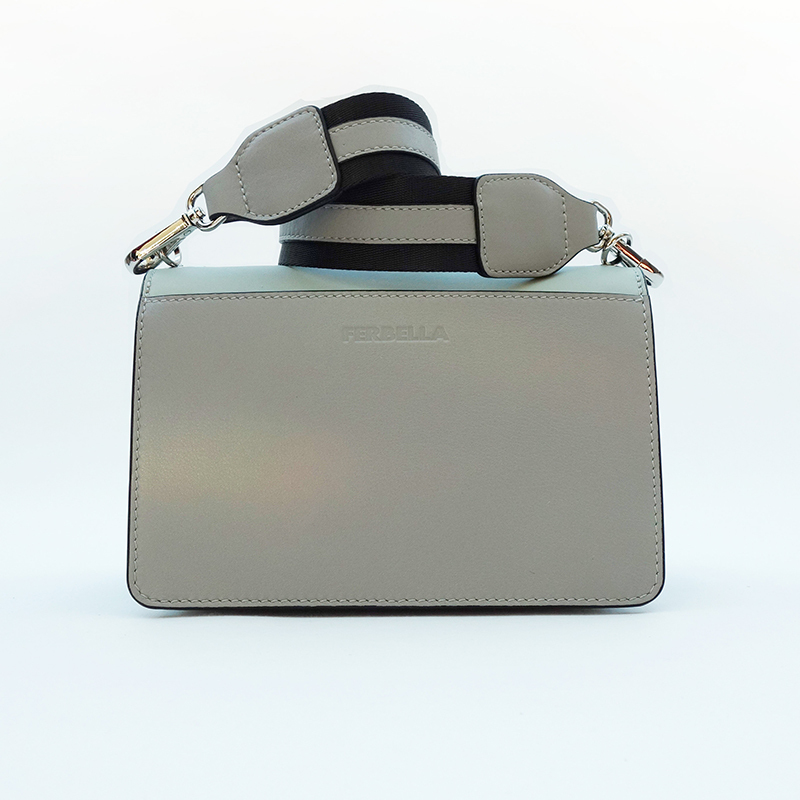 This bag has FERBELLAs significant safety-belt strap with leather applications, and also a removable cross body chain strap. 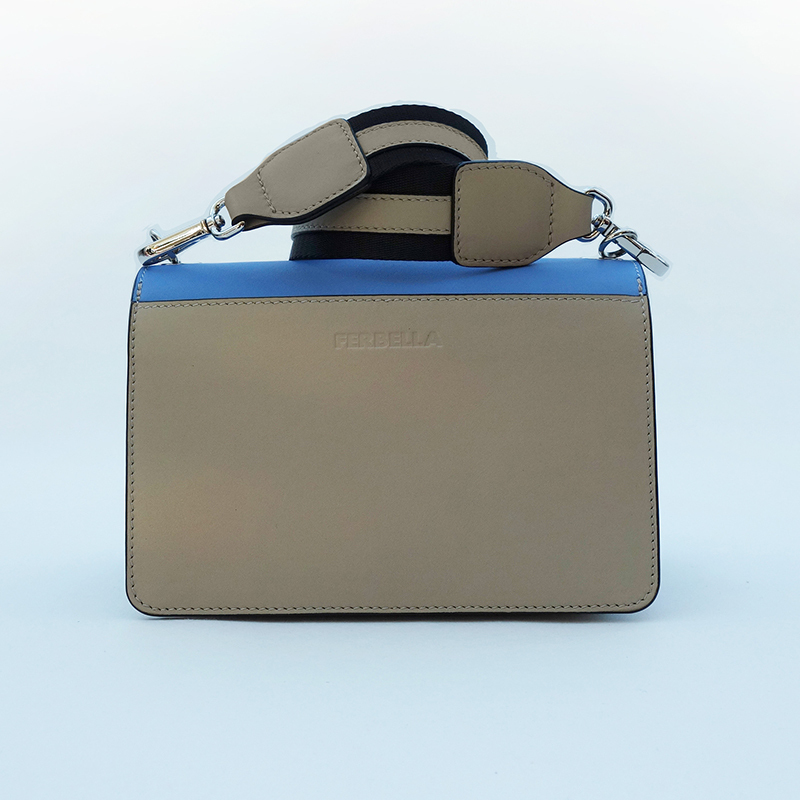 FERBELLA’S concept – safety belt as a shoulder strap – has been stylishly implemented.